You know how some times your life just seems to explode and you just have to let go and ride it out? This past week as been one of those weeks. Work and personal stuff just seemed to erupt into a torrent of insanity that mixed and meshed together and I was just trying to keep my head above water. So, what I'm trying to say is, sorry for not posting Thursday and it wasn't because I forgot. 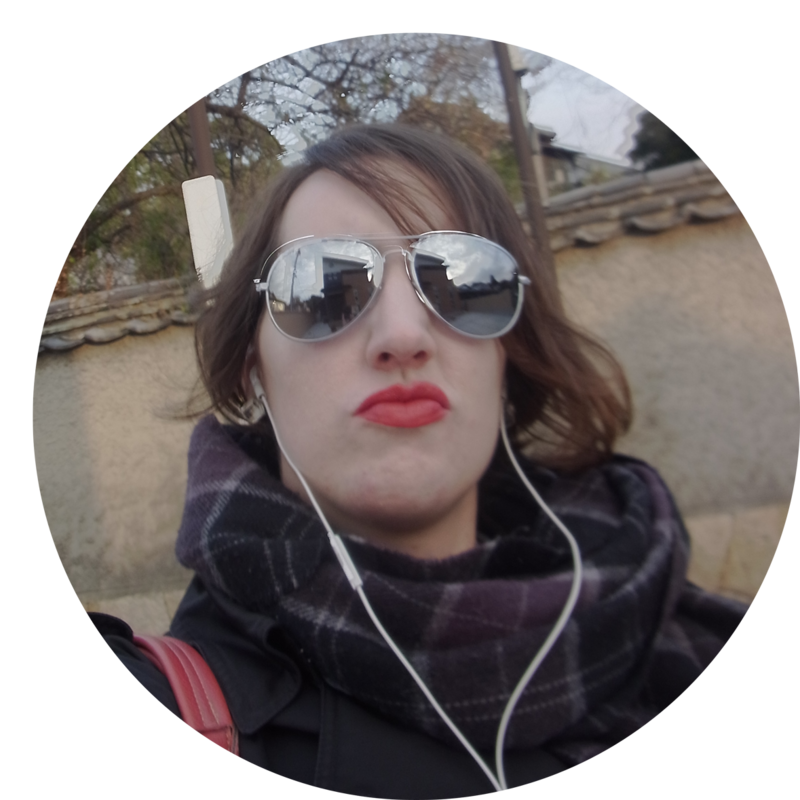 I just had run out of buffer and my life was not allowing me to sit down and write a blog post. Anyway, let's get to it. 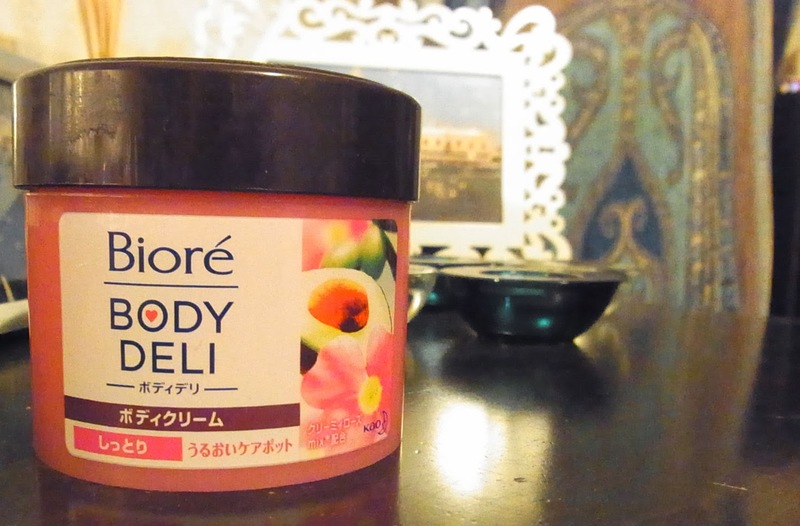 Bioré's Body Deli Body Cream in Rose and Herbs (しっとり/moist type). Japan's winters may not be as drying as other places, but when one compares it to the oppressive humidity we all suffer through here in the summer, it seems to be far drier than any other winter I've experienced. And maybe it's just me, but Japanese people don't seem to have the desire to drench their skin in lotion and oils to parch the skin. How I miss 450 ml bottles of lotion for reasonable prices (or at all)! For the first few years, when I went to Kokura every weekend, I would always swing by the Body Shop in Riverwalk to get a tub of body butter. But the price tag is a bit hefty for something you're using a generous amount of everyday. And these days I don't get to Kokura or even Fukuoka all that often. So I hunted for something that would quench my skin's thirst better than the skin milks that seem to swamp Japanese skin care shelves. Enter Bioré's Body Deli Body Cream! There are three types, とてもしっとり/really moist, しっとり/moist, and さっぱり/refreshed. I've just started using the しっとり/moist lotion. It has avocado oil, wild rose oil, and olive oil (also glycerin? Is that a thing now?). Recently I've started really getting into avocado oil (I just used up a avocado toner sampler from Skin Food – love!) in beauty products. But this was actually just a really great coincidence. I can't say I'm super crazy about the smell, I'm not a fan of rose scented things – especially the sweet rose scent Japan seems to be so into. However the way it leaves my skin feeling soft and hydrated more than makes up for it! What about you? Do you get dry skin come winter? Have you tried any of Bioré's Body Deli's line?